In March 2009, pretty, vivacious Rhonda Casto plunged to her death from a 300-foot cliff in the Oregon woods. The only witness, Stephen Nichols, the father of her nine-month-old baby, Annie, told police investigators she slipped and fell. Yet, Nichols’ story didn’t quite mesh with the facts. And some of his other actions raised suspicions as well, including just days after her death trying to collect on a million-dollar life insurance policy he’d taken out on his unemployed, 23-year-old girlfriend four months earlier. What had begun with a 911 call to report an accident, quickly turned into a homicide investigation. However, in part due to lackluster police work, the case grew cold. Then in 2011, Dardie Robinson, a tenacious investigator with a Portland law firm began digging into the circumstances surrounding Rhonda's death. The law firm represented Rhonda’s mother, who believed that Nichols, 34 at the time, had murdered her daughter. She wanted to prevent him from gaining custody of Annie and the life insurance money. What Robinson discovered, including an attempt by Nichols to throw his first wife off a high-rise balcony in China, as well as sexual abuse allegations with Rhonda's underaged sister, convinced her that Rhonda’s death was no accident. 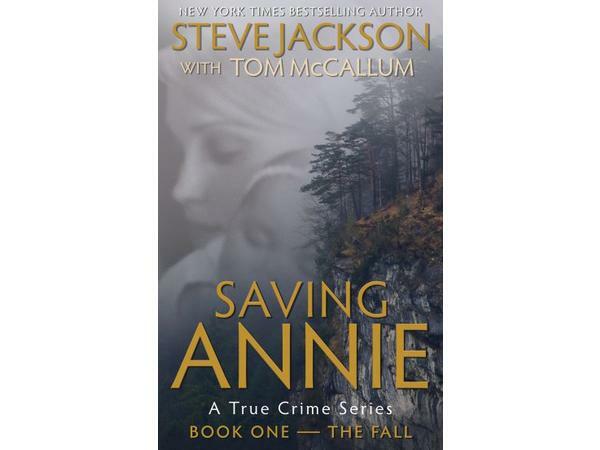 So began her six-year battle to ‘save Annie’ from her own father and find justice for Rhonda.